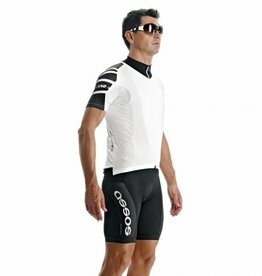 heritagePack is the authentic Limited Edition ASSOS original team issue replica jersey set. Each heritagePack commemorates cycling apparel history, as written by ASSOS. 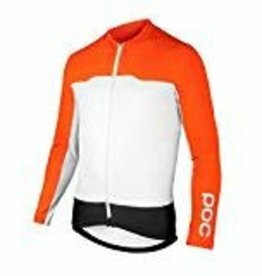 Original ASSOS-equipped teams, original designs. 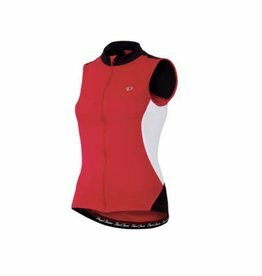 NS.13 Lady is the sleeveless version of our ASSOS SS.13 Lady Jersey, and shares the same technical features. 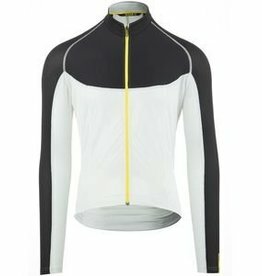 ladyElisse was created and designed as a tribute to our female customers and to please the eyes of the entire ASSOS community. 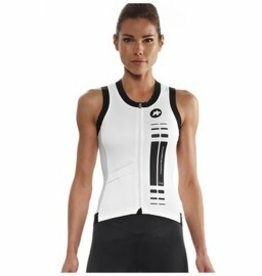 It's the new generation of, and the long awaited successor to the ASSOS superlight sleeveless jersey. Finally! Available in two specific pattern designs: Unisex & Lady. 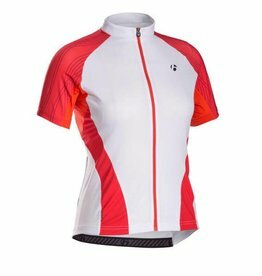 Bontrager's Race WSD Short Sleeve Jersey features lightweight, quick-drying and breathable fabric so you stay dry and comfortable on every ride. 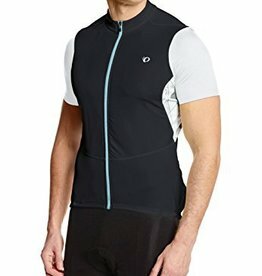 Made from a breathable and high wicking polyester fabric, the Fondo Classic Jersey is a versatile cycling jersey with raglan sleeves for enhanced flexibility and comfort for all your everyday riding. 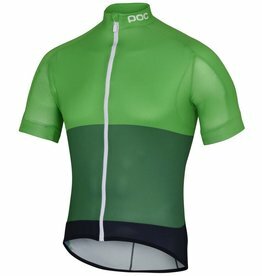 SS.Uno is the perfect, all-round training and race day jersey for warm conditions. 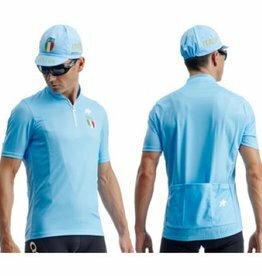 The Form Fit jersey of the SELECT collection, the Attack features solid color blocking with a full length zipper for riders wanting a more aggressive jersey that won't break the bank. 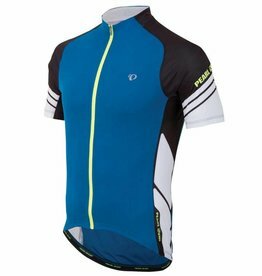 Pearl Izumi's Symphony SL Jersey features a semi-form fit and Pearl's ultra-soft Elite Transfer fabric for breathability and freedom of movement.